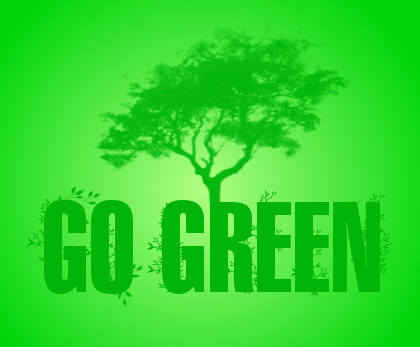 Tracker Designs would like to help the environment with our “Going Green” Program. For every new client we sign we will plant a tree in their honor. The environment is all of our responsibility to take care of. If we all work together and start doing simple little things each day to make our world a better place to live, our kids, and their kids will benefit from it all.